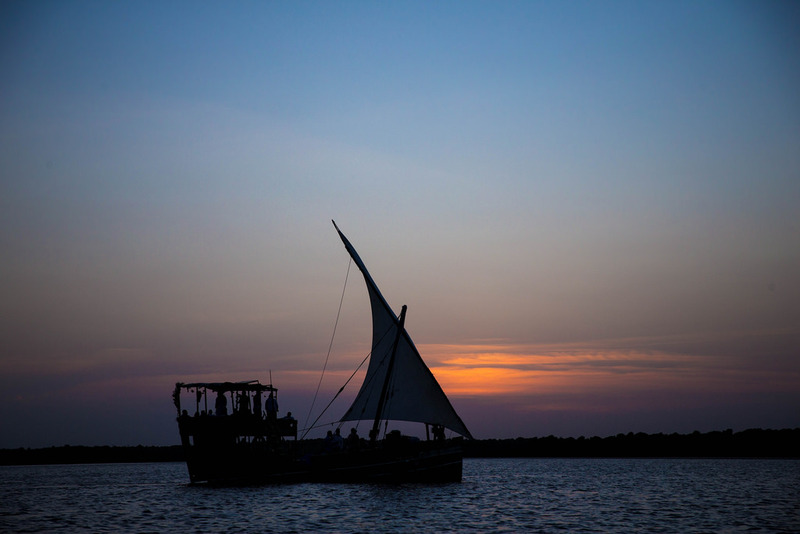 Like Mombasa, Malindi is an ancient Swahili trading port that fell under Portuguese influence in the 16th century. It is far smaller and more low-rise than Mombasa, and has a less conspicuous sense of antiquity, though the old town is scattered with a few important historical landmarks. These days, Malindi, more than any other comparably large town in Kenya, functions largely as a beach resort, offering a good choice of midrange lodges aimed at the European package market, as well as a lively beachfront restaurant scene, and a host of other urban distractions, from nightclubs to supermarkets. Separated from Malindi by 15km of Indian Ocean frontage, Watamu feels less like a resort town than it does like an overgrown fishing village, and is all the better for it. Boasting arguably the most handsome beach in Kenya, Watamu also offers superb offshore snorkelling in the calm transparent waters of Turtle Bay, and it stands practically within walking distance of the jungle-bound ruined mediaeval city of Gedi and forest wildlife of Arabuko-Sokoke National Park. 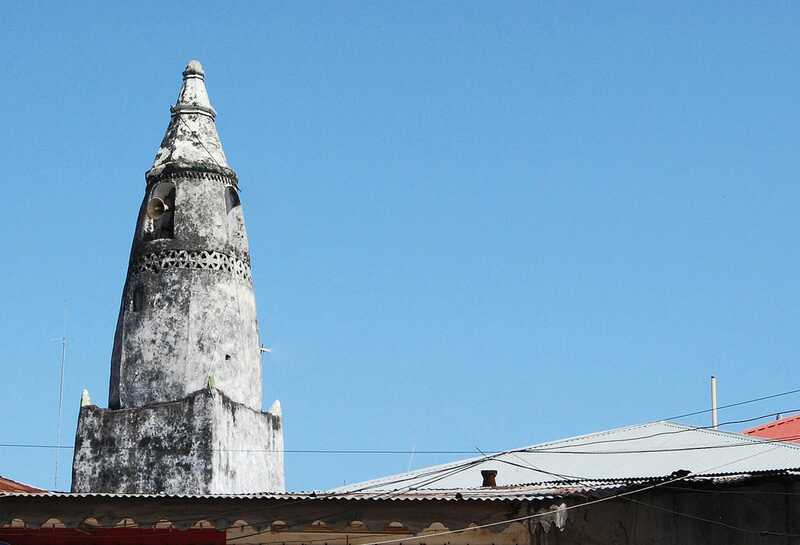 The most significant monuments in Malindi Old Town are a pair of 15th-century pillar tombs stood in front of the seafront Friday Mosque and a small thatched chapel built by the Portuguese in the early 16th century. The limestone Da Gama Cross, erected by the pioneering Portuguese navigator Vasco Da Gama after he landed at Malindi in 1499, stands on a windswept coral peninsula a short walk south of the town centre. The National Museum of Malindi is housed in the three-storey waterfront ‘House of Columns’ built by an Indian trader circa 1890. 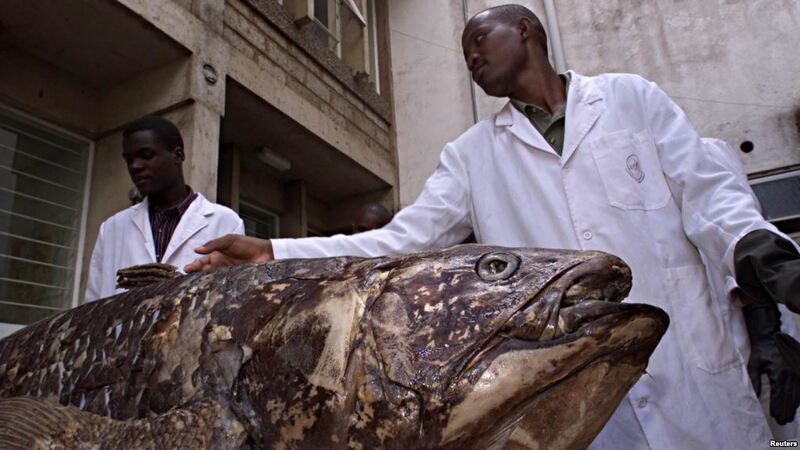 Displays include a stuffed 77kg coelacanth and a collection of engraved Gohu burial totems. Both Malindi and Watamu have good sandy swimming beaches, but the latter’s Turtle Bay stands out scenically, thanks to a distinctive forest of ragged coral formations that rise out of the preposterously clear water like giant mushrooms. Africa’s oldest marine reserve, Malindi Marine National Reserve protects 213 km2 of offshore reefs and open water, running south from Malindi to Mida Creek. 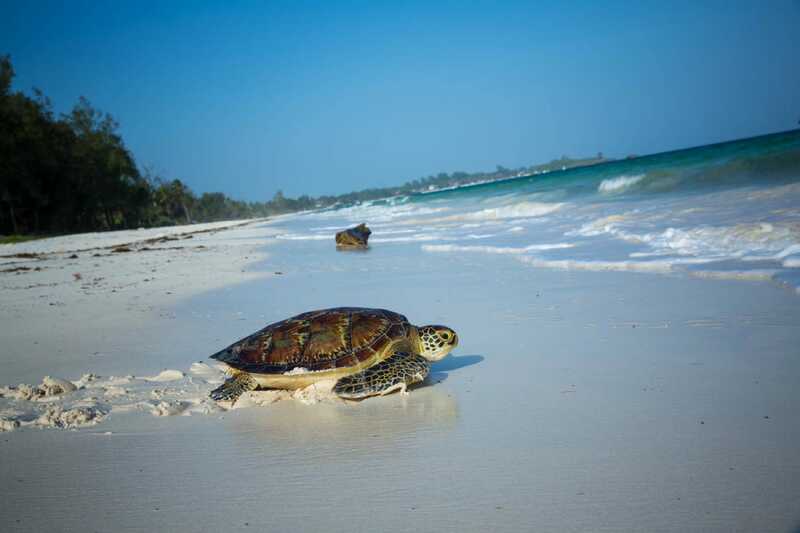 It offers some of East Africa’s finest marine wildlife-viewing, with the calm coral gardens of Watamu’s Turtle Bay being ideal for snorkelling, while diving is usually undertaken on the larger barrier reefs further out to sea. 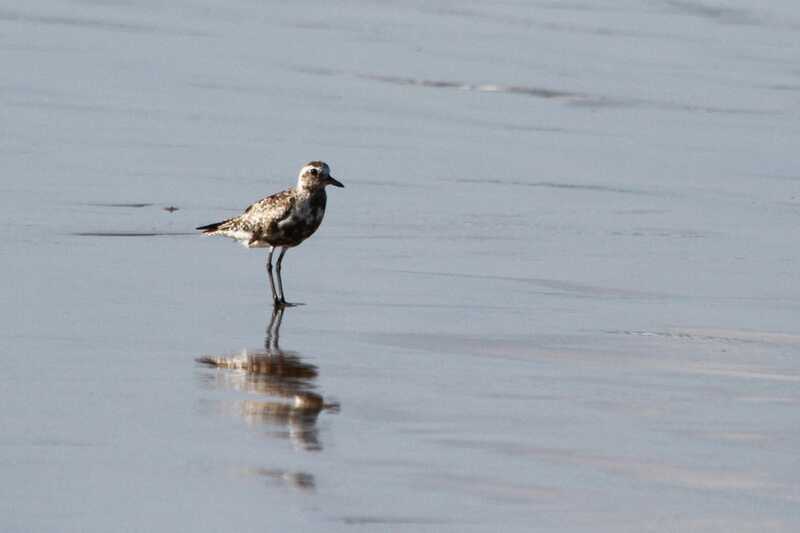 Separated from the open sea by the Watamu Peninsula, Mida Creek is an important marine bird watching site that can be explored on a stilted boardwalk and small hide constructed as part of a community-based ecotourism project. An important wintering site for Palaearctic migrants such as Crab plover and Grey plover, it is also a good place to mangrove kingfisher and Greater flamingo. The surrounding coastal scrub hosts the less striking but very rare Sokoke pipit. 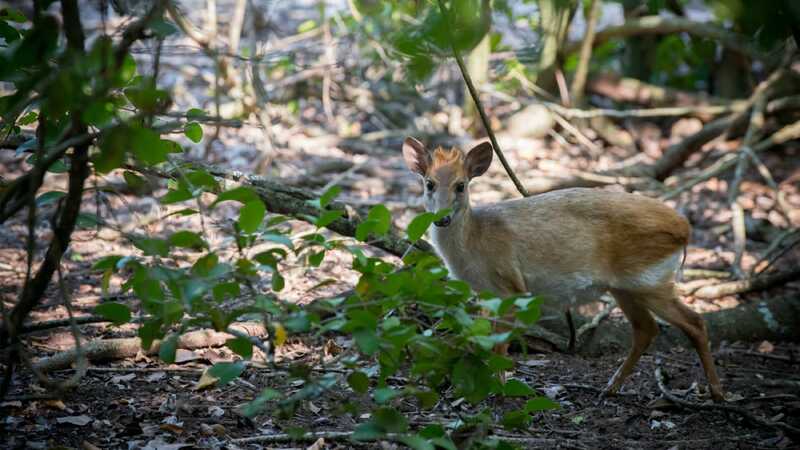 The 420 km2 Arabuko-Sokoke National Park protects East Africa’s largest remaining tract of coastal forest and a host of globally threatened and near-endemic mammals and birds including Ader’s duiker, Sokoke dog mongoose, Yellow-rumped elephant-shrew, Chestnut-fronted helmetshrike, Clarke’s weaver and Sokoke scops owl. Large fresh pats often seen on the park’s extensive network of roads and walking trails serve to remind that it is also home to a furtive and seldom seen population of 120 elephants. 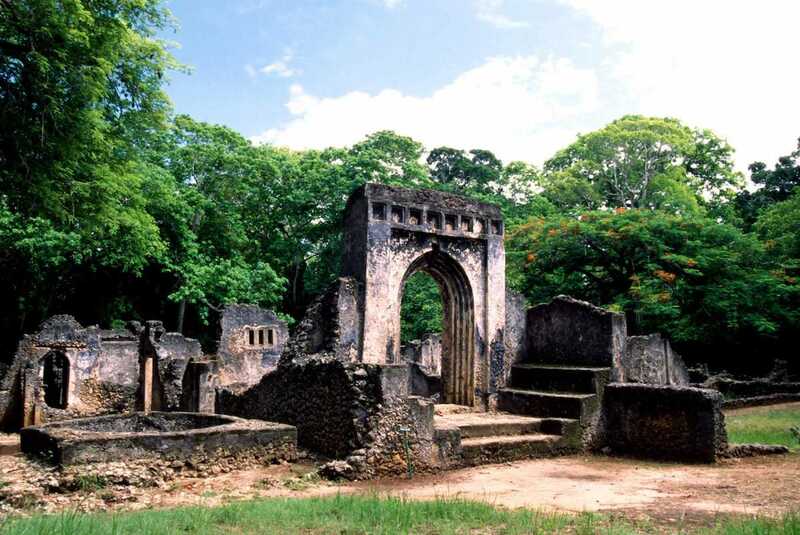 The most impressive and atmospheric of the many mediaeval ruins along the Kenyan coast, Gedi National Monument protects the remains of a 20ha walled Swahili city-state that flourished as a cabinet of maritime trade between the 11th and 13th centuries. The site museum displays artefacts found on site but manufactured from as far afield as India, Egypt, Arabia and Spain, and the jungle-bound ruins include a 900 m2 Sultan’s Palace and eight mosques. A birdwatching platform high in a baobab tree between the palace and largest mosque offers a wonderful monkey’s-eye overview of the site. 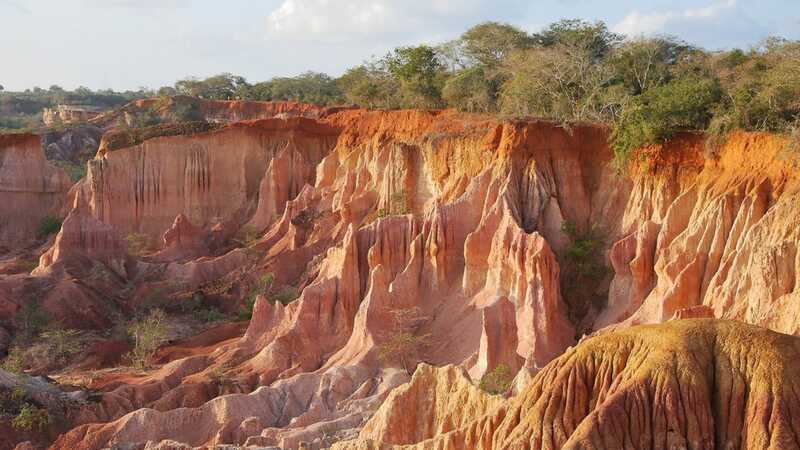 Also known as Hell’s Kitchen, the Marafa Depression, 35 km northwest of Malindi, is studded with spectacular sandstone pillars that stand up to 30 metres tall and comes across like a diminutive version of the Grand Canyon. It is most impressive in the early morning, when the layered columns glow pink. 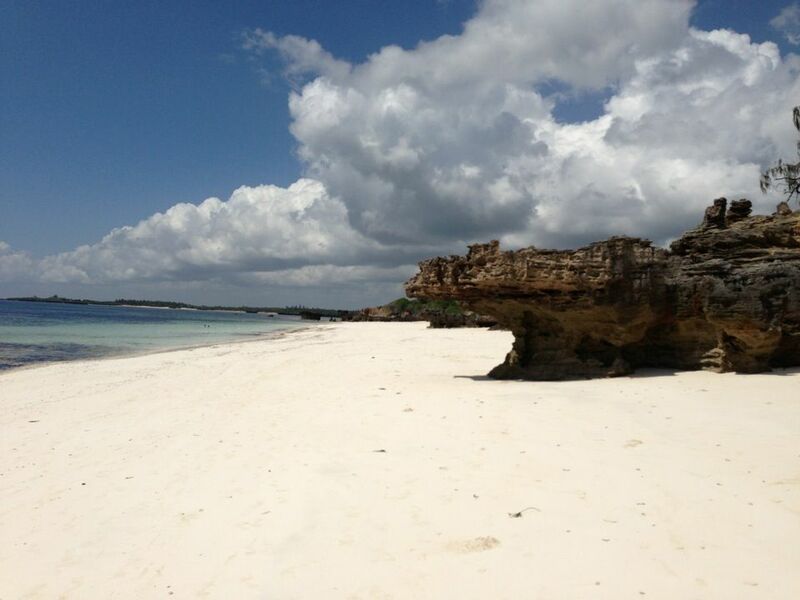 Watamu and Malindi lie about 90-minutes’ drive north of Mombasa. There are also scheduled flight from Mombasa, Lamu and Nairobi to Malindi, whose airport lies 3km from the town centre and less than 20 km from Watamu. 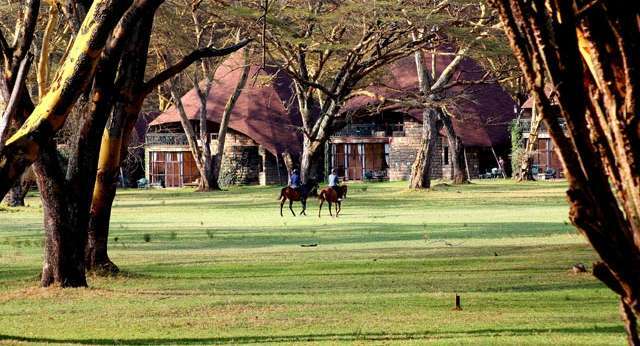 Both towns have plenty of accommodation, Malindi is stronger on package hotels and budget accommodation aimed at backpackers, while Watamu’s hotels tend to have a more individualistic feel. 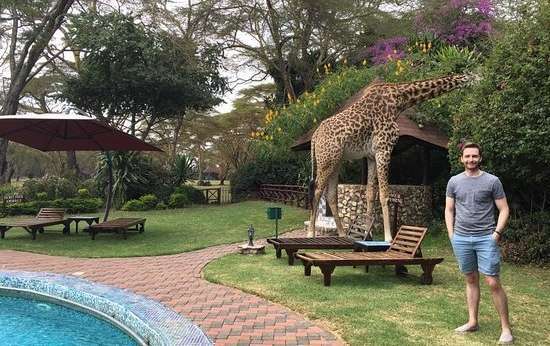 Any hotel or local operator can set up diving and snorkelling excursions, or day trips to the likes of Gedi, Arabuko-Sokoke or the Marafa Depression.